For a limited time you can get the following iPhone apps for Free. Normally you will have to pay for these applications. 1. 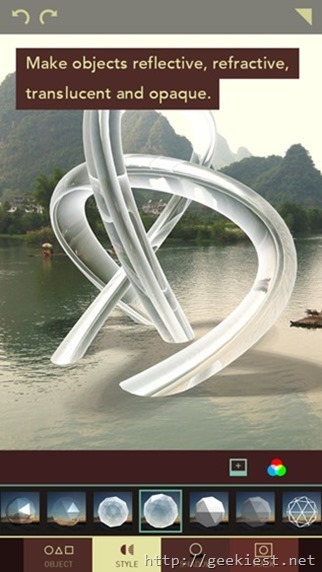 Matter ($1.99) – Add 3D effects and shadows to your photos. Gearizer is a slick new gear organizer. 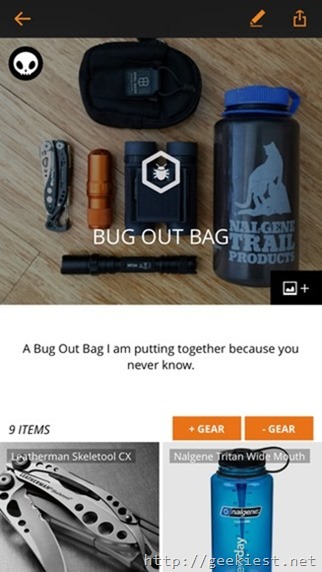 Our super simple app makes it incredibly easy and fun to keep track of all your gear and equipment. You can use Gearizer to manage everything from your everyday carry, photography setups, sports and fitness equipment and much more. It’s the perfect app for gear enthusiasts and people who like to keep on top of their gear. 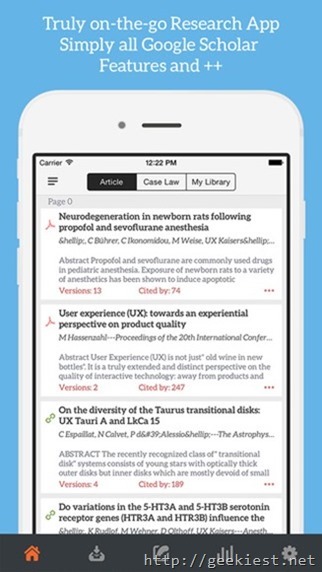 GoScholar brings an agile mobile app for researchers, teachers and students to do research on the go with Google Scholar. GoScholar's design offers the most efficient tool ever on your iPad and iPhone. Streamy News aggregates hottest stories locally and world wide to offer superlative experiences of reading news on mobile. 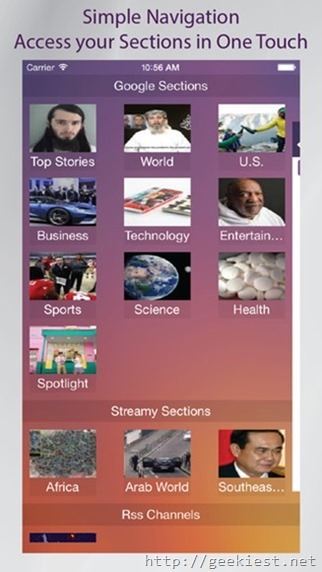 Customizing sections, Reader and Real time Coverage and Search are leading features of Streamy News. 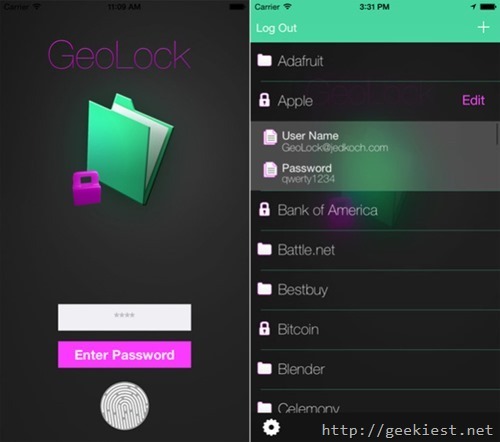 If you have passwords that you use at work and you can't risk exposing them by accident, this app will ensure that your iPhone is at the proper location before allowing the GeoLocked passwords to be accessed. You must have either the iPhone + Location or the iPhone + Apple Watch to access the GeoLocked records. Easy two step authentication. 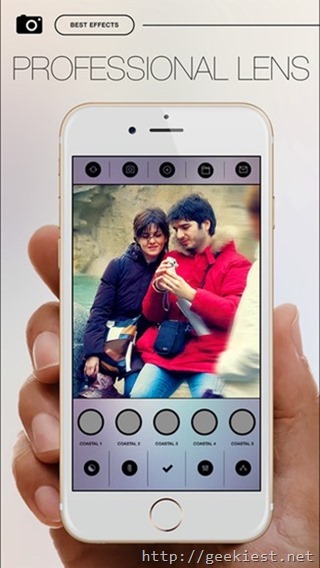 Photo Camera FX 360 provides rich filter effects beloved by professional photographers, all conveniently packed in 10 different themes. Photo Camera FX 360 themes vary from the feel of film camera to the unique sets of classy moods or fun creativity, It's time to make things look different!